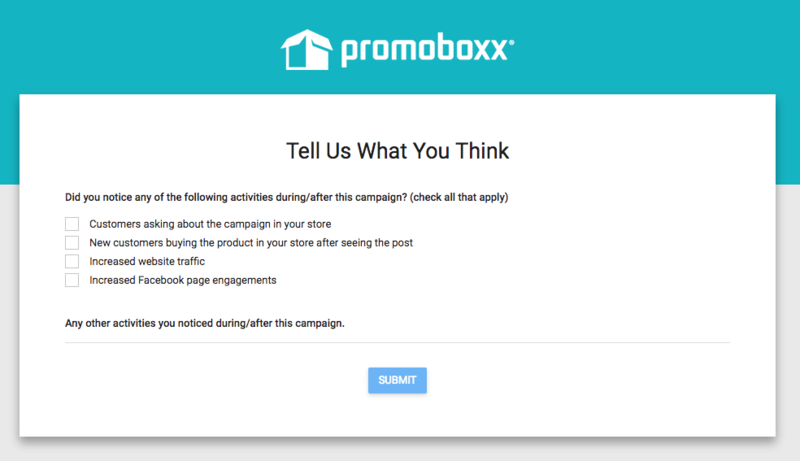 Campaign surveys are an optional feature that you can include when creating a campaign to solicit feedback after the campaign has ended. How do I enable a survey to run at the end of a campaign? Find the toggle to enable a campaign survey within the Campaign Details tab when editing a campaign. Turning this toggle to "ON" will automatically trigger a survey to be sent to all campaign participants at the end of the campaign. It is an email with one question, was the campaign successful, and the participant can answer "Yes" or "No" and is then brought to a page asking for more information. 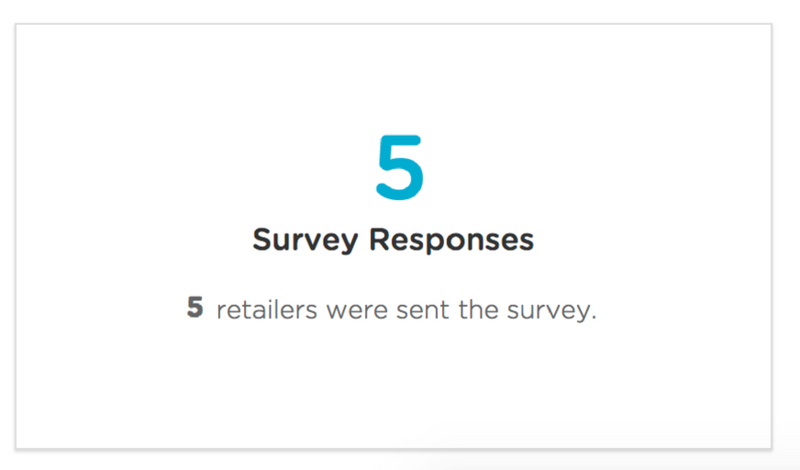 How can you see the answers to a survey? Within campaign reporting for the individual campaign, there is a section for Survey Responses. This will only appear if you have the surveys enabled in the Campaign Details. You can click through and see an in-depth look at who responded, too!